Sign here to join our petition to Premier Campbell Newman to say no to uranium mining in our precious state. A better outcome economically, environmentally and socially is to promote Queensland as a leader in renewable energy, rather than inviting the dirty uranium industry to pollute the places we love. Uranium is a toxic material which threatens workers, the community and the environment, creating hazardous waste while also fueling nuclear weapons proliferation and potentially another nuclear catastrophe like Fukushima. 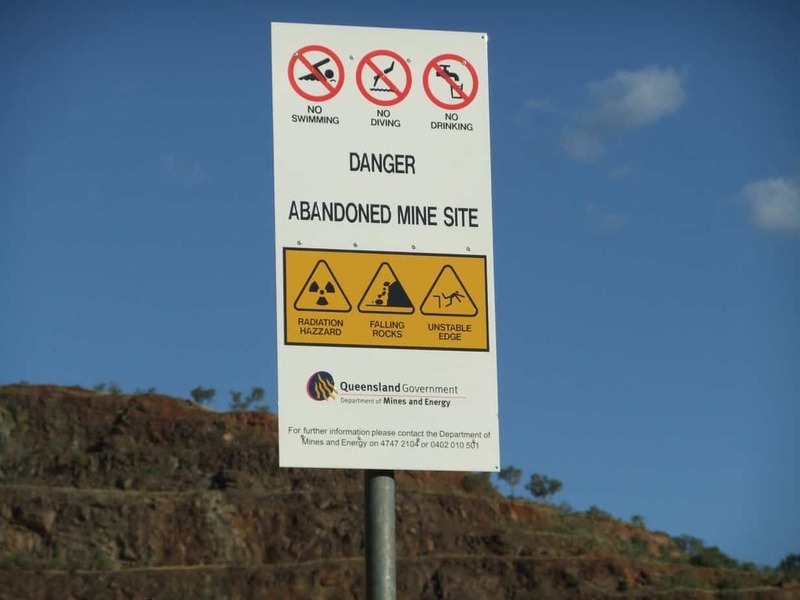 Please reverse your decision, and reinstate the ban on uranium mining for the sake of all Queenslanders and the future of our beautiful state. Now is the time to invest in new technology and make Queensland a leader in renewable energy generation. 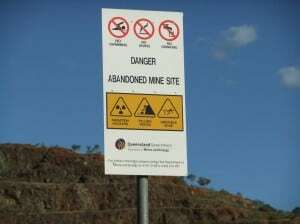 This will bring much more prosperity to Queensland than uranium mining ever could, and without the grave dangers that uranium mining brings.